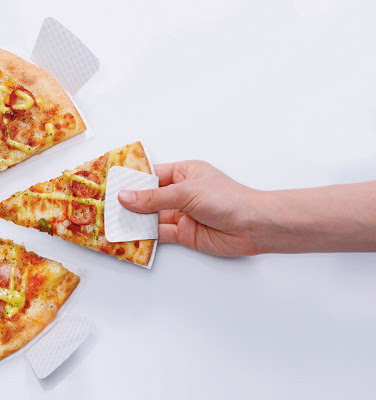 Here are some cool and creative products for America's favorite food - pizzas. 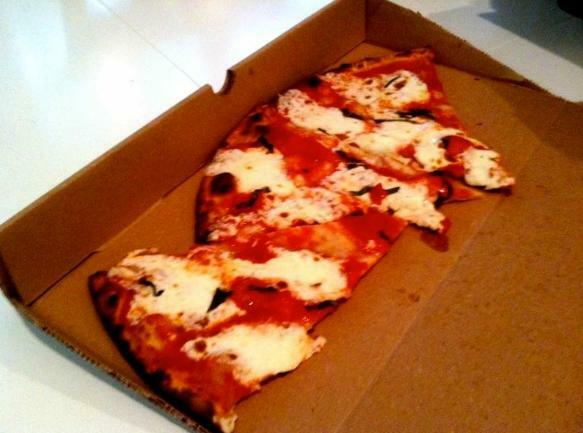 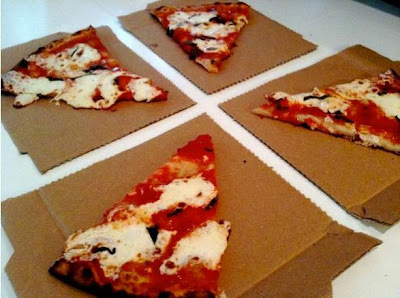 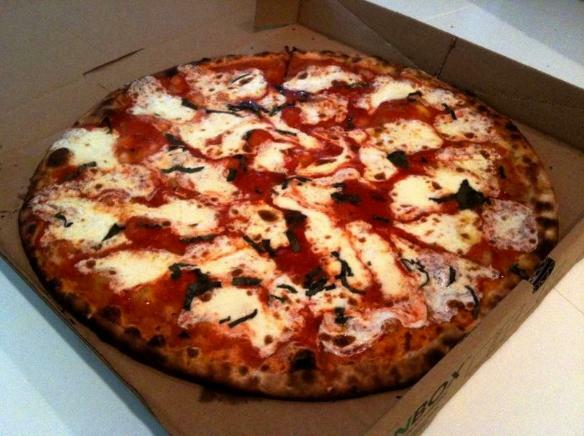 Paper Dish Design: A very clever idea for takeaway pizzas that looks more like a makeshift paper plate. 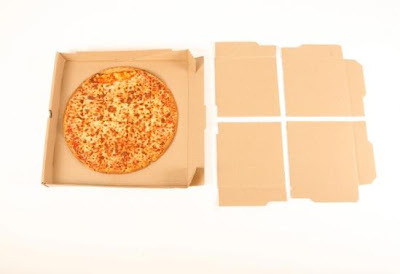 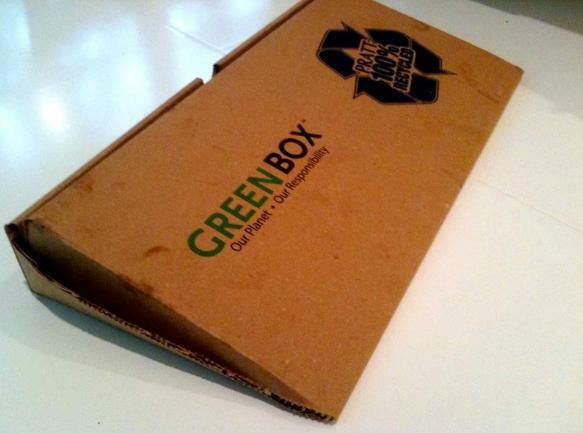 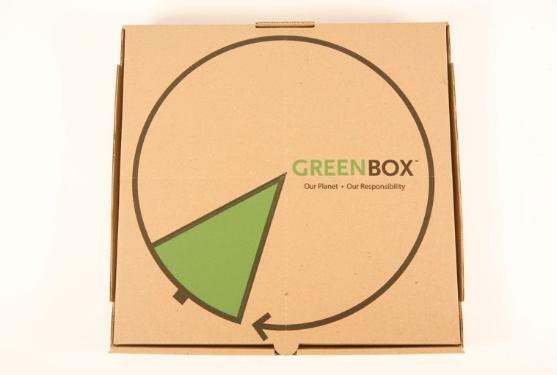 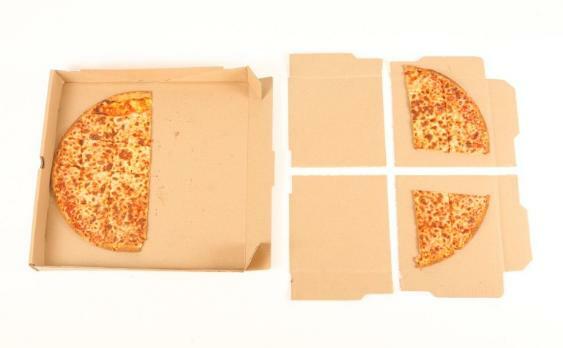 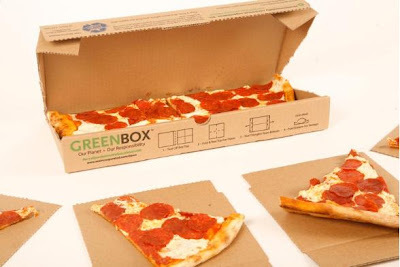 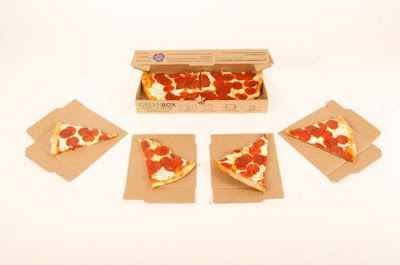 Creative Pizza Box Design: An innovative pizza box that can be divided into 4 serving plates while the remaining box can be transformed into a storage container for leftovers. 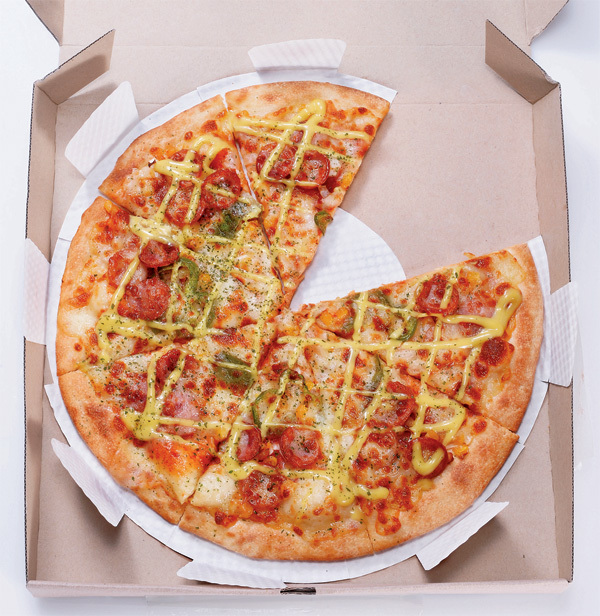 Pizza Plate: The clever pizza plate is designed specifically for pizzas; they are triangular stoneware plates that come at that piece of pie from the right angle. 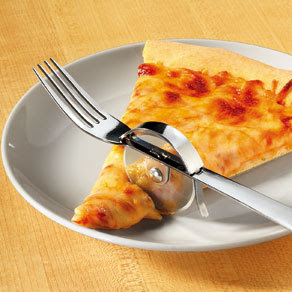 Pizza Cutter Fork: A cool combination of fork and pizza cutter. 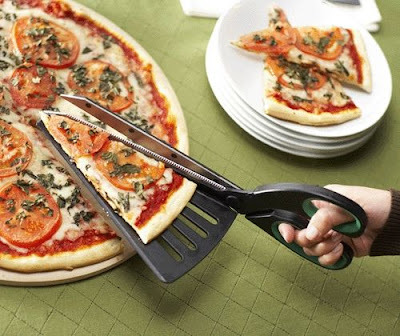 Pizza Cutter Scissors: This pizza cutter makes the cutting and serving really easy; it's a combination of a spatula and a pair of scissors.